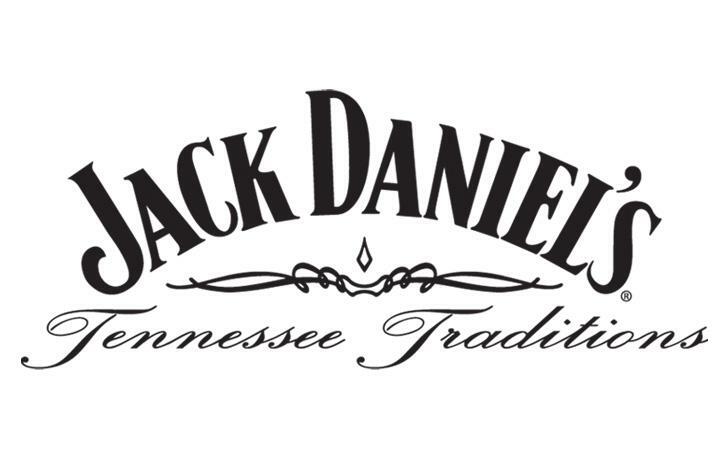 The mash for Jack Daniel's is made from corn, rye and malted barley, and is distilled in copper stills. It is then filtered through 10-foot stacks of sugar maple charcoal. The company refers to this filtering step as "mellowing". This extra step, known as the Lincoln County Process, removes impurities and the taste of corn. The company argues this extra step makes the product different from bourbon. However, Tennessee whiskey is required to be "a straight Bourbon Whiskey" under terms of the North American Free Trade Agreement and Canadian law. After the filtering, the whiskey is stored in newly handcrafted oak barrels, which give the whiskey its color and most of its flavor.A distinctive aspect of the filtering process is that the Jack Daniel's brand grinds its charcoal before using it for filtering. The product label mentions that it is a "sour mash" whiskey, which means that when the mash is prepared, some of the wet solids from a previously used batch are mixed in to help make the fermentation process operate more consistently. This is common practice in American whiskey production. (As of 2005, all currently produced straight bourbon is produced using the sour mash process.) After being used for the aging of Jack Daniel's whiskey, many barrels go to Scotland to be used in the production of Scotch whisky. Some barrels are leased from Glenmorangie distillery. Some of the barrels are sold to McIlhenny Company of Avery Island, Louisiana, for production of Tabasco sauce and to both the Mount Gay Rum company of Barbados and Appleton Estate of Jamaica for use in the aging process of their distinctively flavored rums. Some barrels are also cut in half and shipped to Lowe's Home Centers to be used as planter pots. They retain the whiskey smell for some time after arriving there and must be watered every couple of days to keep them intact before they are sold and filled with soil. Wine Enthusiast 89"Familiar maple syrup color and vanilla and oak flavor, good dose of alcohol burn. Finishes relatively dry, with some vanilla and caramel. Jack and Coke is the classic combo." — K.N. "We’ve had only seven men oversee the making of our whiskey. The first in this series honors our very first Master Distiller, Mr. Jack himself. Bottled @ 86 proof the first in this sereis is sure to please any Jack Daniels fan."